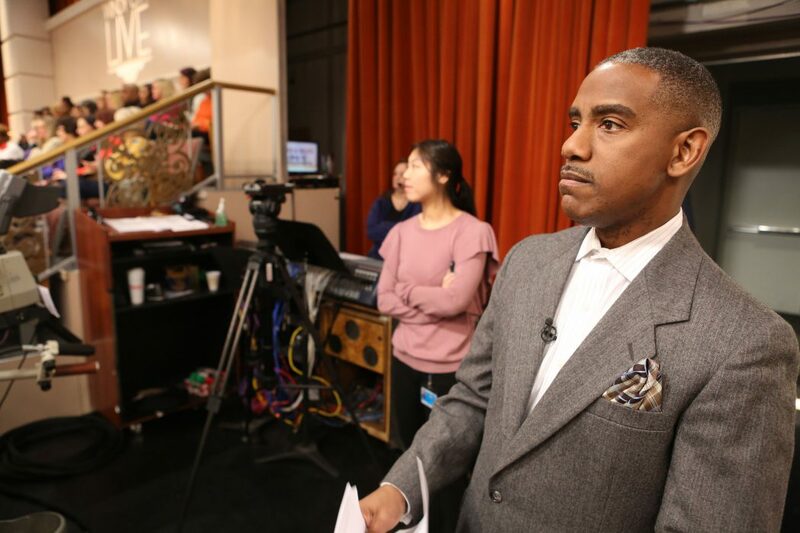 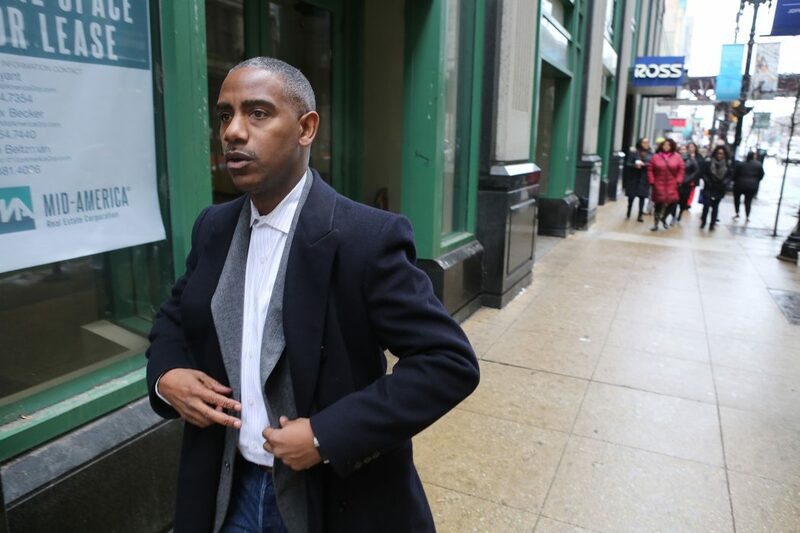 "Forgiving Cain"—Garrard McClendon ’88 takes a few deep breaths before appearing on WGN Chicago's "Windy City Live." 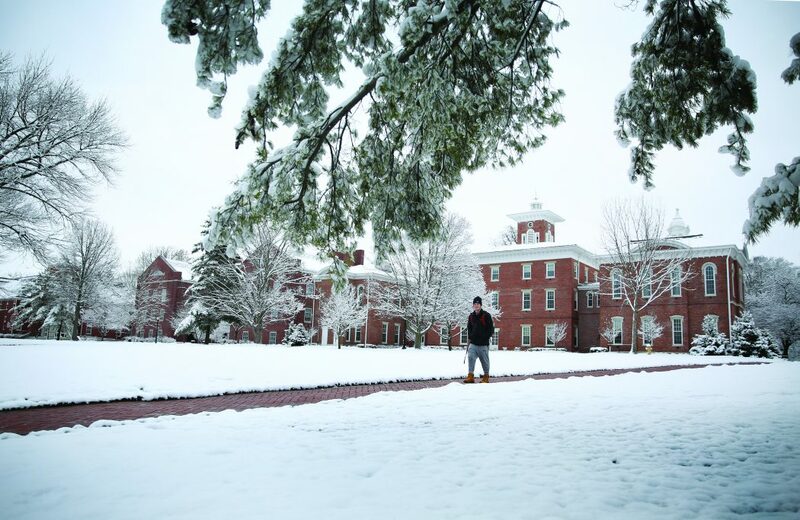 A beautiful "Spring" day in April. 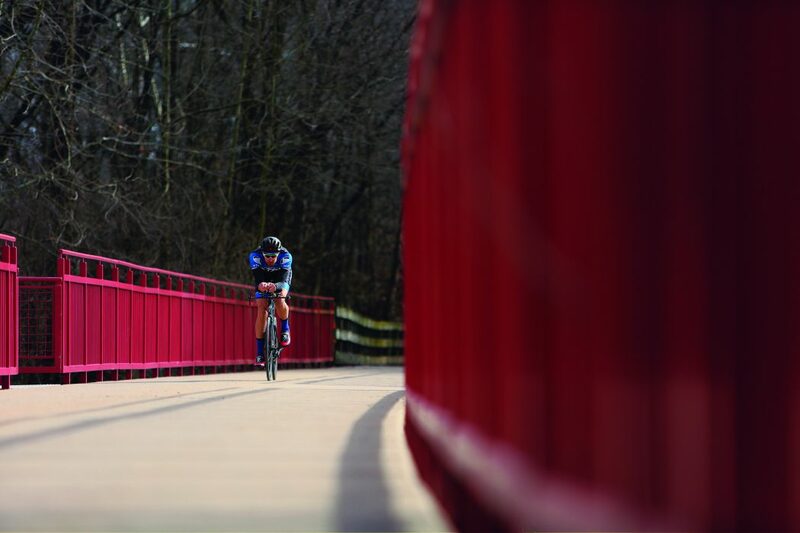 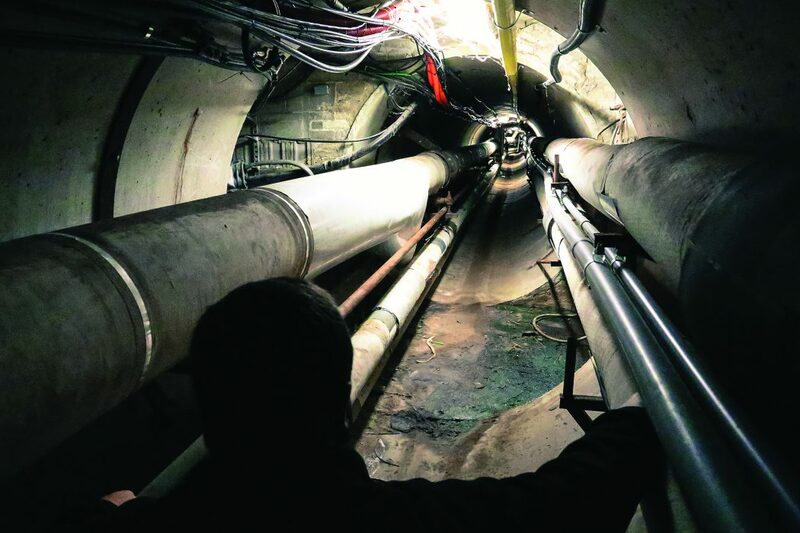 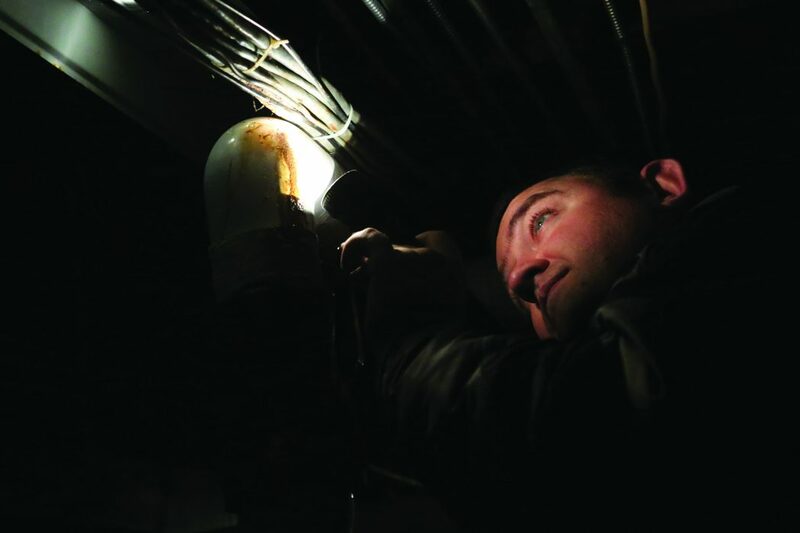 "Hardwired"—Director of Campus Services David Morgan takes a look down the tunnel beneath Monon Bell Way. 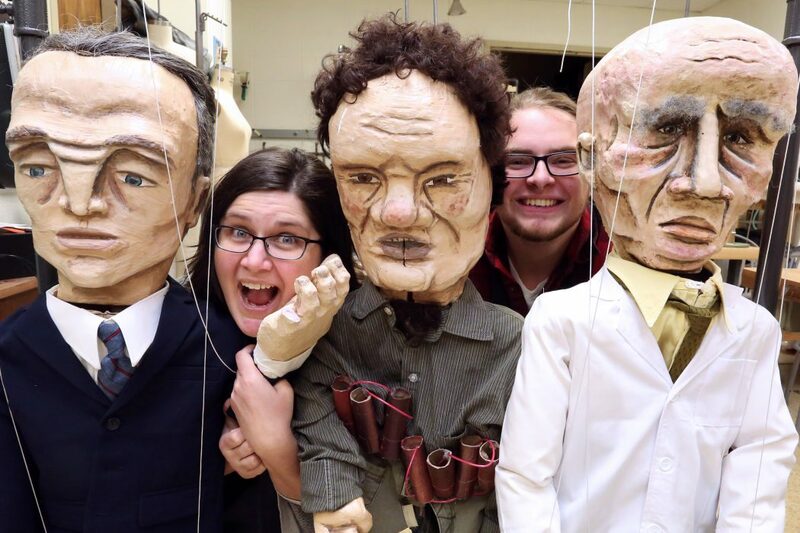 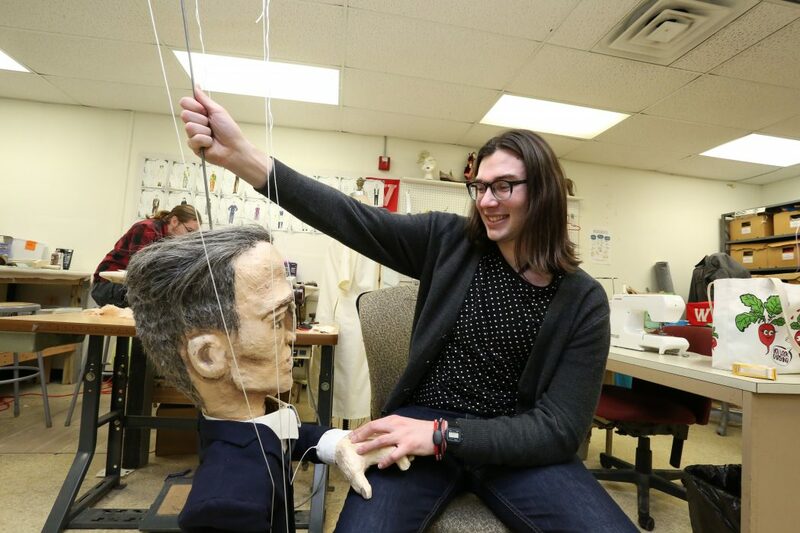 Puppets created by Wabash costumer Andrea Bear and students, including Aaron Boyd ’19, for the play "Universal Robots." 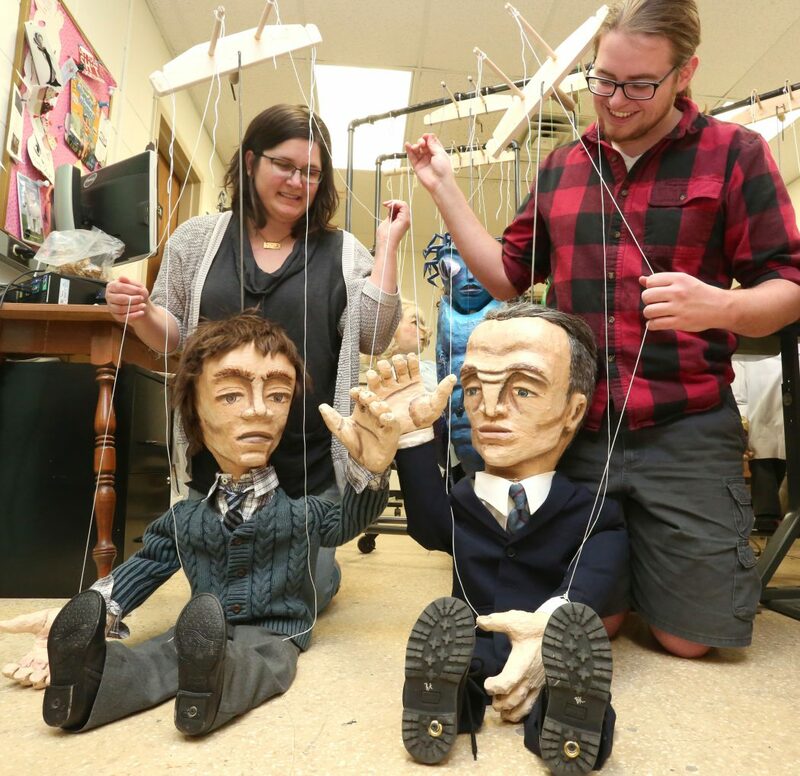 Puppets created by Wabash costumer Andrea Bear and students for the play "Universal Robots." 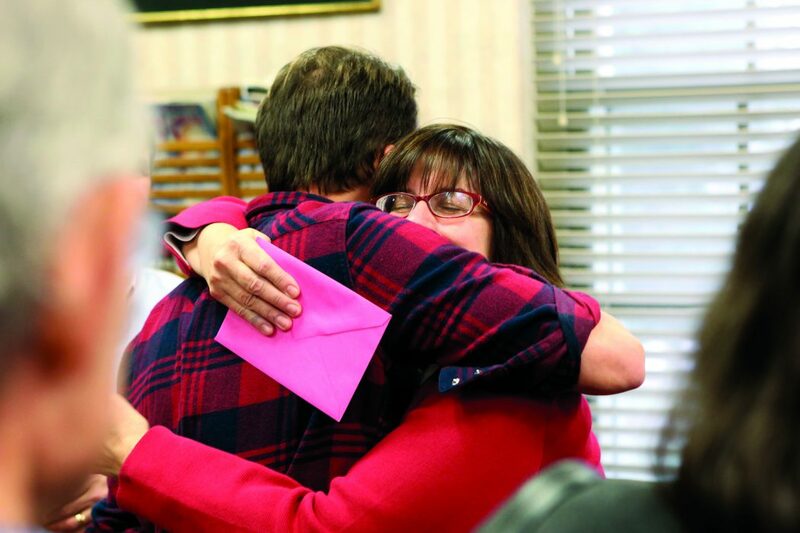 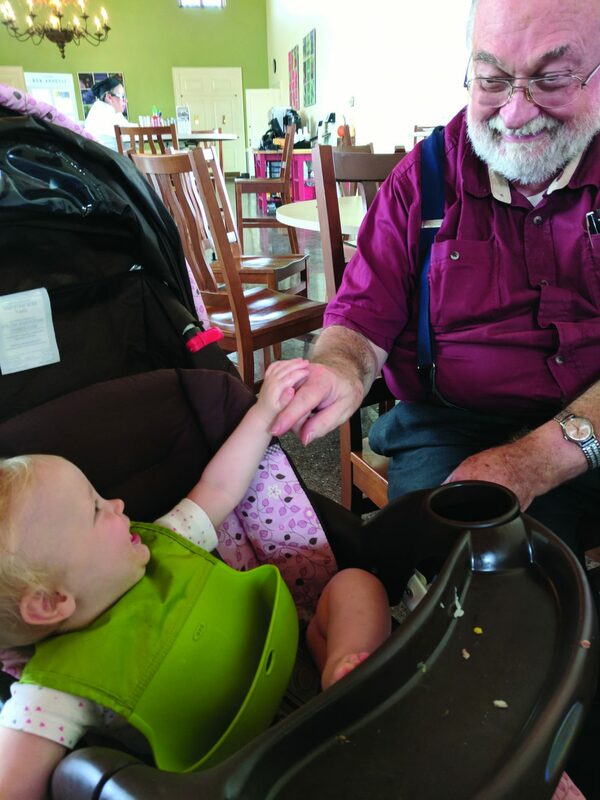 Andrew McKone ’07 congratulates Professor of Economics Kay Widdows H’07 on her retirement.